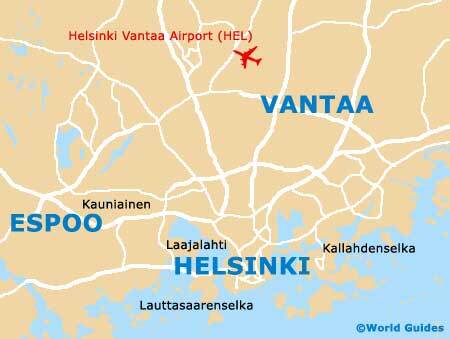 Located on the southerly shoreline of Finland, Espoo is a large city. With some 240,000 residents, Espoo has grown to become Finland's second-largest city after Helsinki, and resides within the region of Uusimaa. 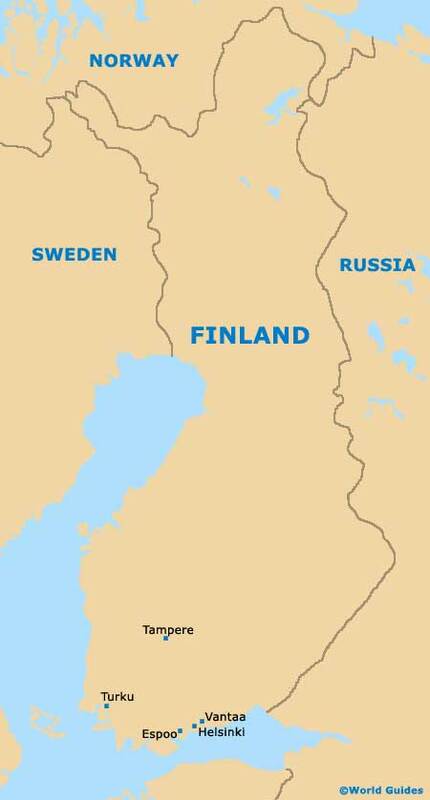 Espoo is situated directly west of Helsinki and is in fact so close that it is considered to be a part of the Greater Helsinki area. 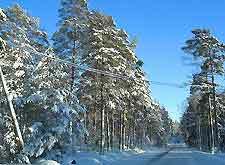 The city comprises more than 50 separate districts, including Kaupunginkallio, Mikkelä, Muurala, Niittykumpu, Suvela, Tapiola, Tuomanila and Westend, with each of these areas surrounding the city centre and several being actually bigger than some of Finland's towns. Tapiola is especially large and dates back to the 1960s, when it was constructed as a 'Garden City'. This Espoo district is currently being modernised as part of the Länsimetro project, and will soon boast its very own metro station. Espoo is a large city and a map will always help you find your way around that much easier. 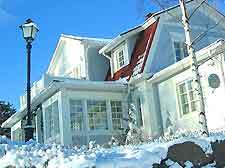 Public transport links each of the main districts and also allows you to travel to the nearby Nuuksio National Park.